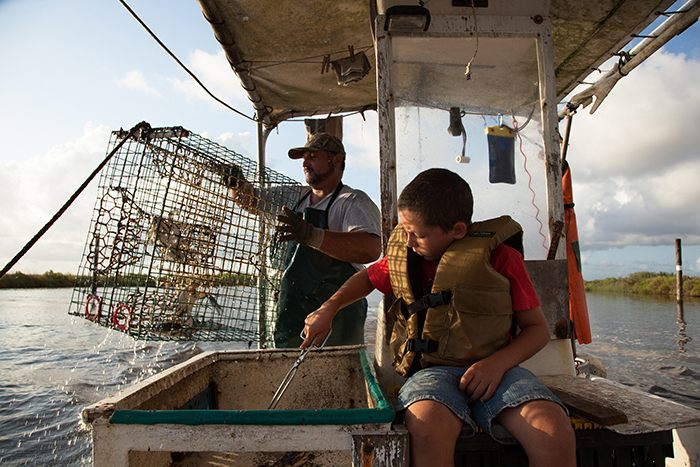 The devastation of the 2010 BP oil spill has faded from public consciousness, but for some it cannot be escaped. 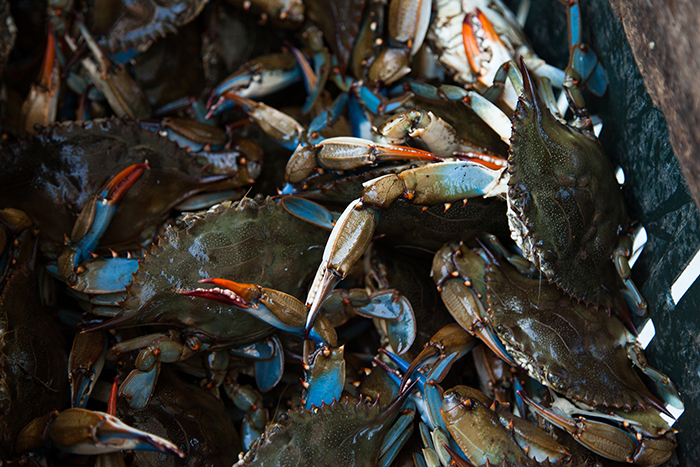 SLOW SEASON is a reverie on an endangered way of life through the words of a Houma Indian crab fisherman and his family, deep in Louisiana’s bayou country. 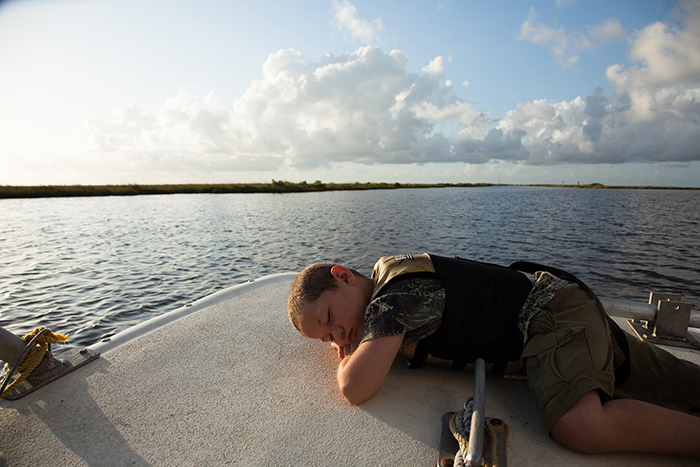 As they ply the dark channel waters of South Louisiana, sell the day's catch, and relax at home, Alexie and his sons express what they want to remember about these bayou summers and their life on the water.